Thanksgiving marks a happy time in America, when friends and families gather together to celebrate one of the oldest traditions of breaking bread together. The season of thankfulness marks the beginning of the holiday season, as well as the year’s busiest travel weekend. Whether you’re driving across the street or across the country to reach your Thanksgiving feast, it’s imperative to wear your seat belt as you travel. With increased traffic brings the increased possibility for a traffic crash. This Thanksgiving, remember to always buckle your seat belt—every trip, every time. Not all Thanksgiving festivities end up as happy memories. During the 2015 Thanksgiving weekend, 301 people were killed in crashes on our nation’s roadways, and nearly half were not wearing seat belts at the time of the fatal crash. At night, the percentage of those who were unbuckled and who died in crashes jumped to 58 percent. One of the greatest tragedies in these fatalities is that so many could have been prevented if only seat belts had been buckled. Seat belt-wearing is not just essential on Thanksgiving—it’s a must every day of the year. In 2015, there were 22,441 people who died in motor vehicle crashes. In that same year, if everyone had buckled up, 2,804 lives could have been saved. That’s 2,804 more families that could have enjoyed Thanksgiving with their loved ones. These numbers are devastating. 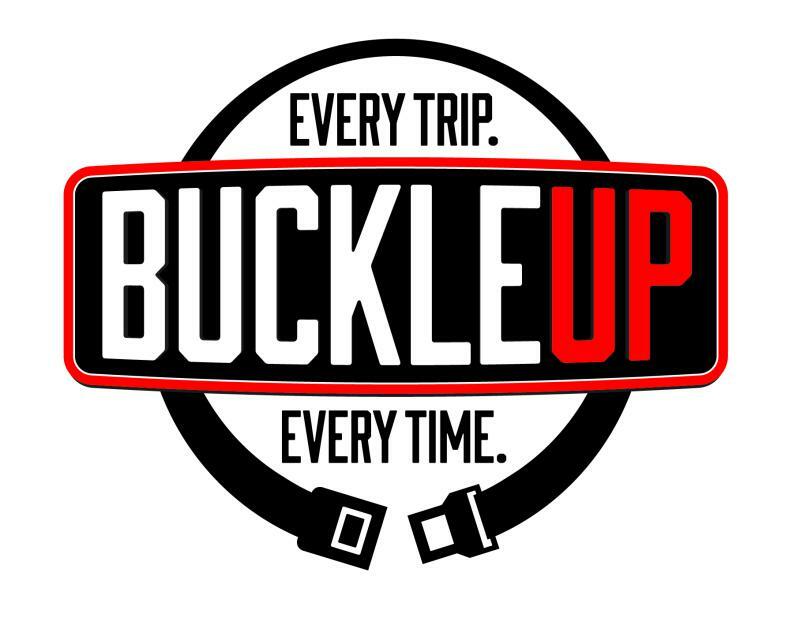 That’s why the Manhattan Fire Protection District is joining the U.S. Department of Transportation’s National Highway Traffic Safety Administration (NHTSA) and safety advocates nationwide for the Buckle Up—Every Trip. Every Time. seat belt awareness campaign to remind drivers and passengers about the importance of seat belt use. Research shows that wearing a seat belt is one of the simplest things you can do to stay safe when you’re traveling in a vehicle, especially during busy travel periods like Thanksgiving. NHTSA data shows that in fatal crashes, males are more likely to be unbuckled than females, and younger drivers and passengers are most likely to be unbuckled overall. In 2015, 52 percent of males killed in crashes were not buckled up, compared to only 42 percent of females. The 13 to 15-year-old and 18 to 34-year-old age groups had the highest percentages (57% and 58%, respectively) of occupants killed who were not wearing their seat belts at the time of the fatal crash. Seat belt use should be a no-brainer. Regular seat belt use vastly reduces fatalities. In the last decade, more than 100,000 people survived crashes because they were simply wearing their seat belts. In the spirit of Thanksgiving, let’s be grateful for the most basic vehicle technology that has, without a doubt, saved the most lives. And let’s pass on the goodwill by helping to remind others to buckle their seat belts—every trip, every time. We all want to see our friends and family arrive safe and sound to the Thanksgiving table. For more information about the importance of seat belt safety, visit www.nhtsa.gov.